On Thursday, February 15, 2018 at approximately 12:05 p.m., the victim was sexually assaulted by an unknown suspect as she entered into her residence after taking out the trash. The suspect then fled the area on foot. 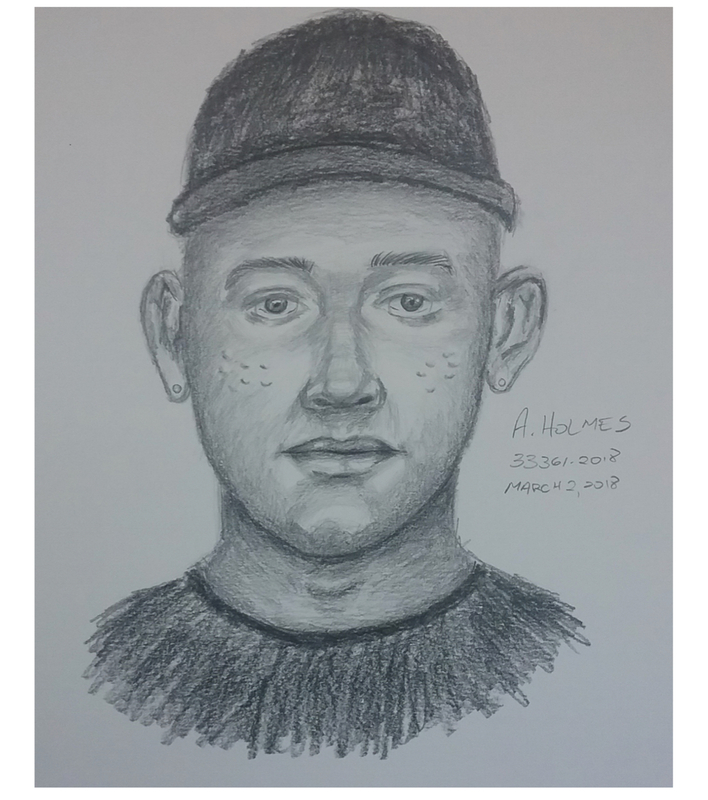 The sexual assault occurred in the 6300 block of W. Camp Wisdom Road near Clark Road. The suspect is described as a Black male, 20-30 years of age, 5’07” – 5’08” tall, with tiny bumps on his face. He was wearing a black cap with white lettering, and a black shirt with red, white, and yellow letters with a skull on the back. If anyone has any information that could lead to the identity of the suspect in this offense, please contact Detective Haecker at 214-671-3610.